On March 25 pilots of the flight that was coming from Dubai from Kiev (Flydubai airline) reported that they had a passenger on board who said that he took a bomb on the flight. 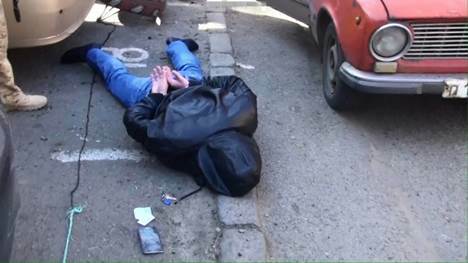 When the plane landed in Kiev officers of Security Service of Ukraine detained citizen of Russian Federation who claimed he had a bomb. The rest of the passengers were evacuated and the aircraft was checked. At about 14:00 flight from Dubai to Kyiv landed at Zhuliany airport. There were 149 passengers on board, one child and 7 crew members. Right after landing one one of the passengers said that there is a bomb on board and he was planning to use it. The plane was taken to another location, passengers were evacuated. 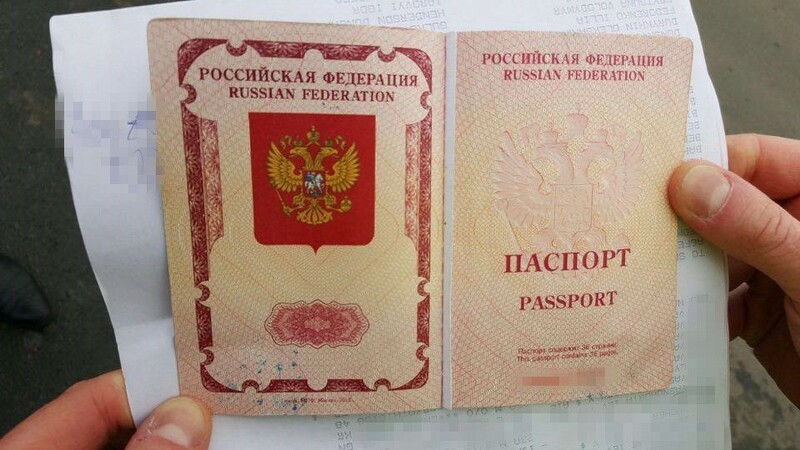 The man who said about the bomb was detained, it was Russian Federation citizen Vasiliy Nishchuk born in 1956, also another Russian citizen Viktor Kucher who was involved in that situation was also detained. 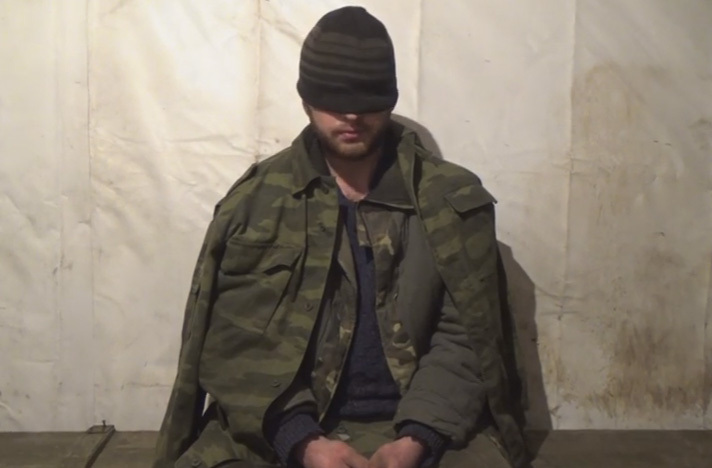 A resident of Mariupol who got recruited by Russian citizen surrendered to Ukrainian Army after spending one month with militants of so-called Donetsk People’s Republic. According to him he got disappointed in “Russian World” and was paid only 30 USD after 4 weeks of his “military service”. Security Service of Ukraine together with soldiers of 36th separate mechanized brigade of Armed Forces of Ukraine detailed a militant of terrorist organization “DPR” near Pyshchevyk village. 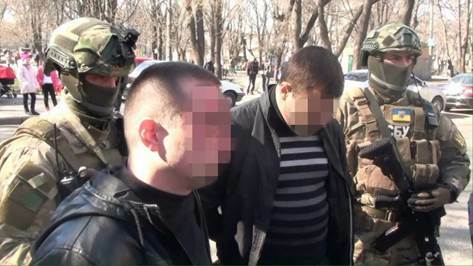 At the beginning of March of 2016 a resident of Mariupol was recruited by Russian citizen to one of terrorist groups. He was promised a salary of 1000 USD per month for his service and he became operator of anti-tank guided missile system. The militant also guarded one of the headwaters and was working at different checkpoints, he took part in building fortifications. The criminal was shocked by lack of discipline and alcoholism among terrorists. 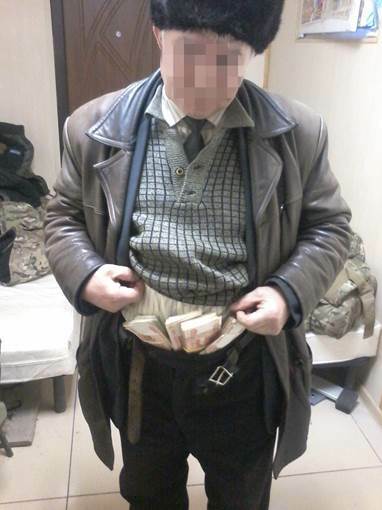 Also instead of 1000 USD he was only paid 2000 Rubles (about 30 USD). After getting disappointed in “Russian World” he run away and surrendered to Ukrainian soldiers. Ukrainian border guards tested new type of APC, that’s “Triton” armored personnel carrier with mine protection. That type of APC will soon be sent to East of Ukraine. 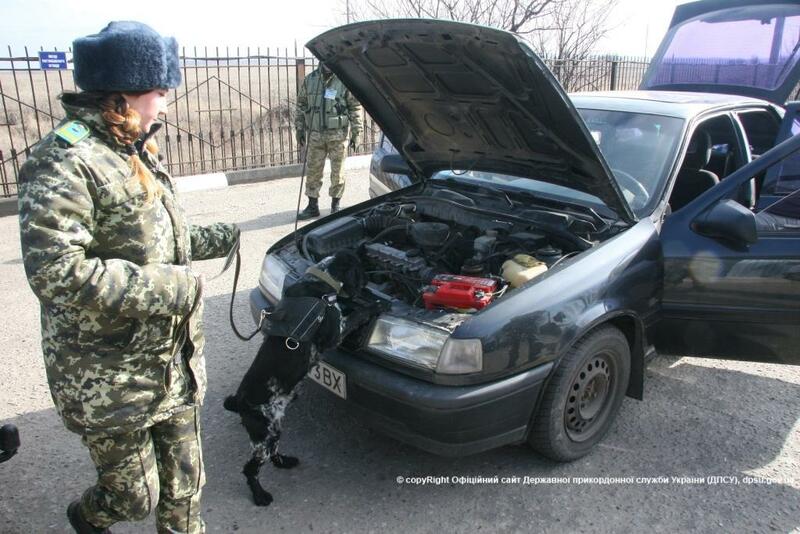 4 vehicles were bought for Border Guard Service and will operate on the Russian-Ukrainian border. 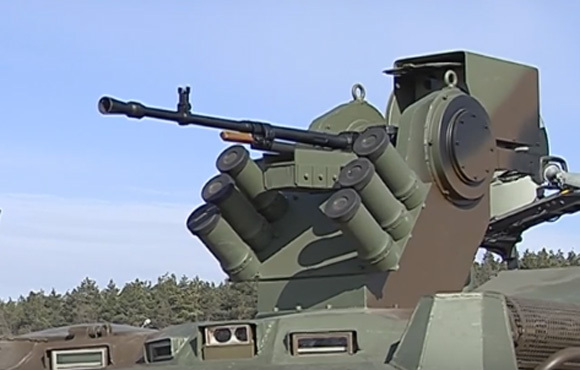 The vehicle was tested for several days on the training ground. 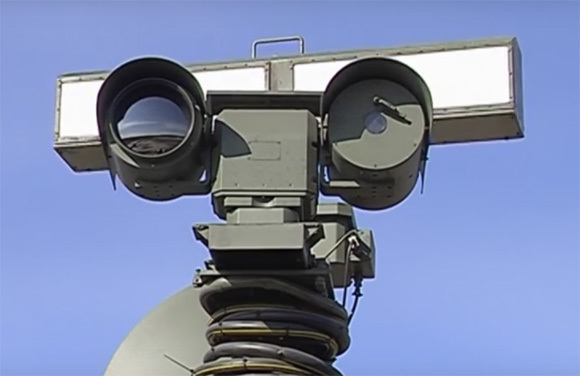 “Triton” will be used to support border guard units, for observation of certain areas and transferring information to control centers of border guard service. This type of APC was specially designed by engineers for State Border Guard Service. 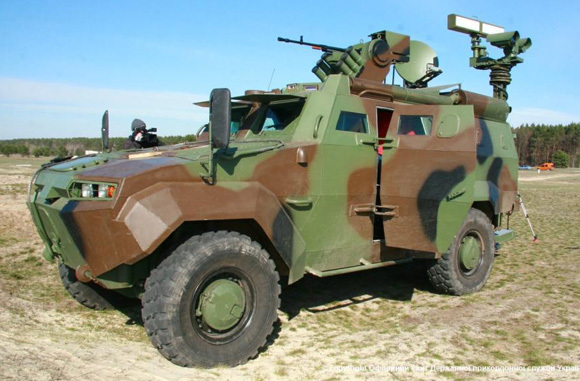 The vehicle has armor which is equal to STANAG 4569 protection standard for armored vehicles. “Triton” can protect the crew in case anti-tank mine (6 kg TNT) explodes under it. 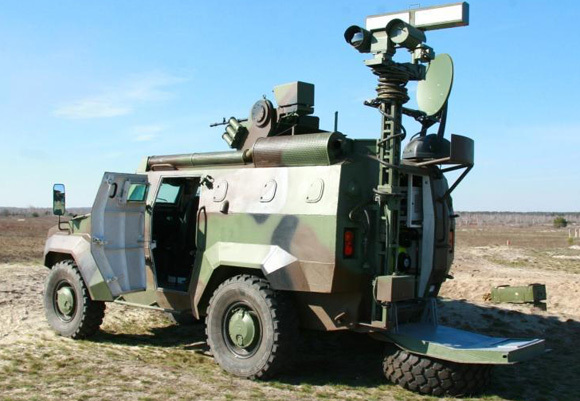 The vehicle is equipped with radar station and thermal imager. “Triton” can take extra 4 servicemen of the unit to distant locations where they can stay on duty autonomously up to 7 days. 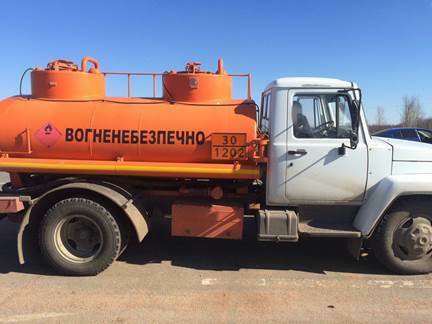 The vehicle has diesel generator, independent heating system and AC. “Triton” also has satellite systems for transferring data. After previous round of testing border guards gave engineers several ideas to improve the vehicle. All that was done while preparing the vehicle for the service. Below is a video of “Triton” APC taken during testing. Headquarters of ATO Press Center reported today that pro-Russian militants attacked Ukrainian positions 71 times near Donetsk, Mariupol and Lugansk in the last 24 hours. Terrorists violated cease-fire using weapon banned by Minsk Agreements, such as mortars, tanks and 122 mm artillery. 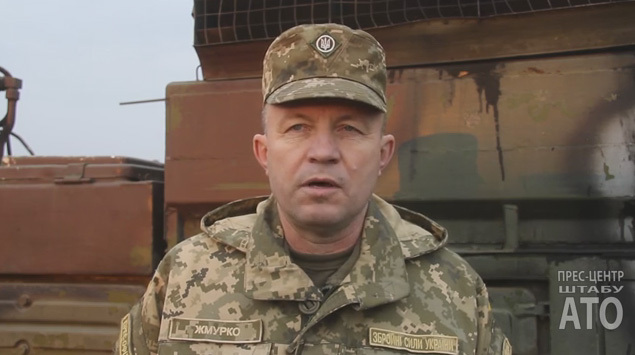 No Ukrainian soldiers were killed, 7 were wounded. 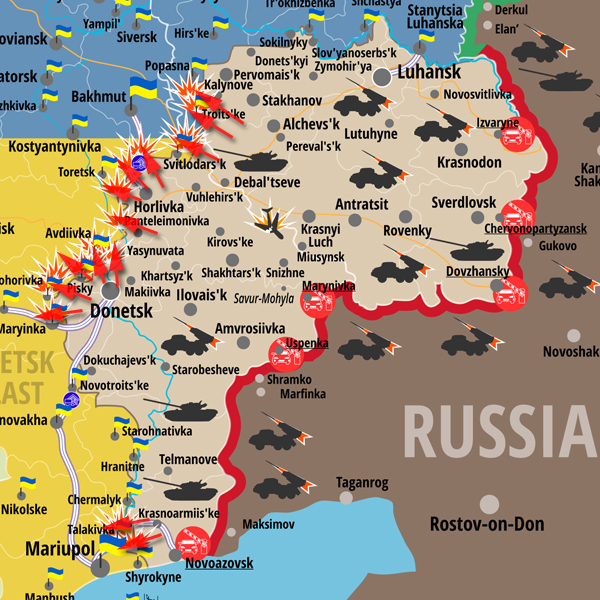 Situation in ATO zone remains tense and controlled by Armed Forces of Ukraine. In the last 24 hours Russian mercenaries attacked positions of Ukrainian units 71 times. The highest number of attacks in the last few weeks was registered near Donetsk, there were 62 attacks there, there were also 8 attacks near Mariupol and 1 attack in Lugansk Region. 19 mortar attacks were registered all along the contact line. The situation near Avdiivka is still tense, Russian militants attacked our positions there using mortars, grenade launchers, they also used tank 2 times and 122 mm artillery. The enemy intensively shelled Ukrainian army fortifications near Zaitseve and Mayorks using mortars, grenade launchers and small firearms. 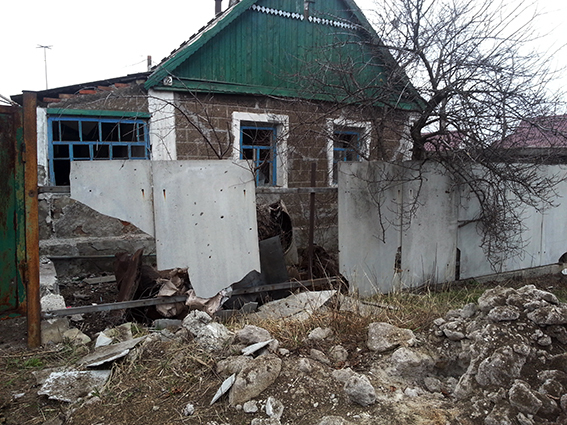 Out positions near Luhanske village were shelled 3 times with the use ofAPC weapon. At about 6 pm yesterday militants shelled Ukrainian army positions near Krasnohorivka using 122 mm artillery, they fired 18 shells in total. Novoselivka, Novhorodske and Troitske were shelled by terrorists with the use of grenade launchers, machine guns and small firearms. When it got dark Russian mercenaries shelled Ukrainian army positions in Pisky and Opytne using mortars, automatic grenade launcher (AGS) and machine guns. Near Mariupol Russian mercenaries attacked fortifications of ATO forces near Hnutove using mortars and attacked our positions near Mariinka and Vodyane using grenade launchers and machine guns. Militants fired in the direction of ATO forces near Talakivka using mortars. In Lugansk Region the enemy shelled Ukrainian army fortifications near Novozvanivka village. 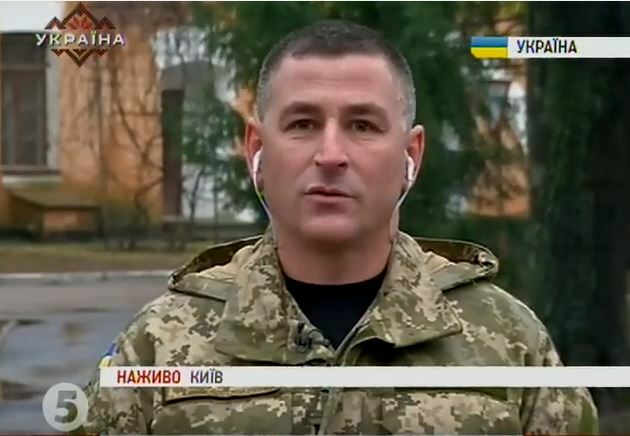 Ukrainian army is capable to defend territorial integrity of Ukraine and stop aggressor. The strength of mind of warriors who defend their own land is much higher than lies and provocations of aggressor. 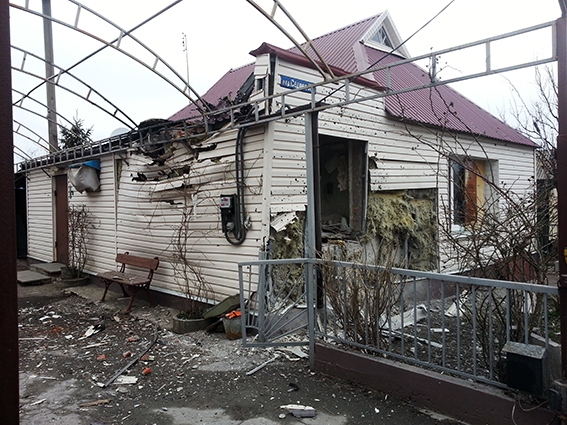 Yesterday at about 10 pm pro-Russian militants shelled Avdiivka village located near occupied Donetsk using mortars. 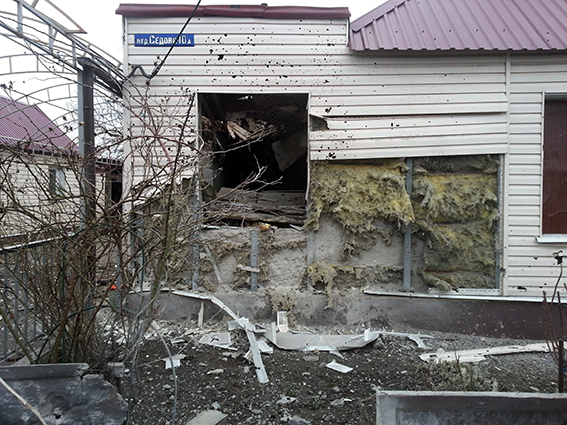 2 private houses were damaged. Today in the morning at 7:45 the attacked with mortars repeated. Civilian people were inside houses during attacks, luckily nobody got wounded. Shrapnel damaged the roof, fence, gates, windows were broken. 22 085 people crossed the contact line via checkpoints in Donetsk and Lugansk Region yesterday. This information was reported by State Border Guard Service of Ukraine today at http://dpsu.gov.ua The number of people going in both directions continue to increase. Below are exact numbers of people and vehicles that went through 5 checkpoints in ATO zone located along the contact line, 4 of them are located in Donetsk Region and there is still only 1 working checkpoint in Lugansk Region that can only be used by pedestrians. “Stanytsia Luhanska” checkpoint – 3015 people. 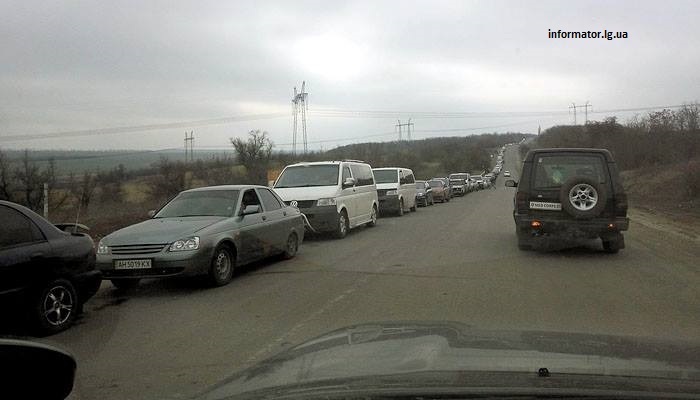 Today in the morning there were 150 vehicles in front of “Mariinka” checkpoint going to government-controlled territory and 170 vehicles going to non-controlled territory. 350 vehicles were going in via “Zaitseve” checkpoint and 150 going out. 50 vehicles were going in via “Novotroitske” checkpoint and there was no line of vehicles on the way out. 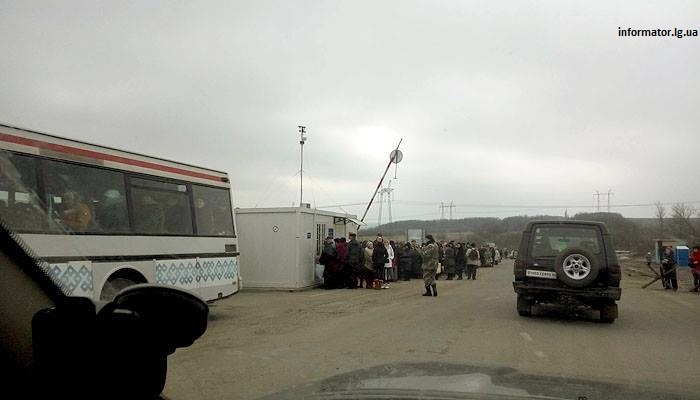 There were also no lines of vehicles at “Hnutove” checkpoint. 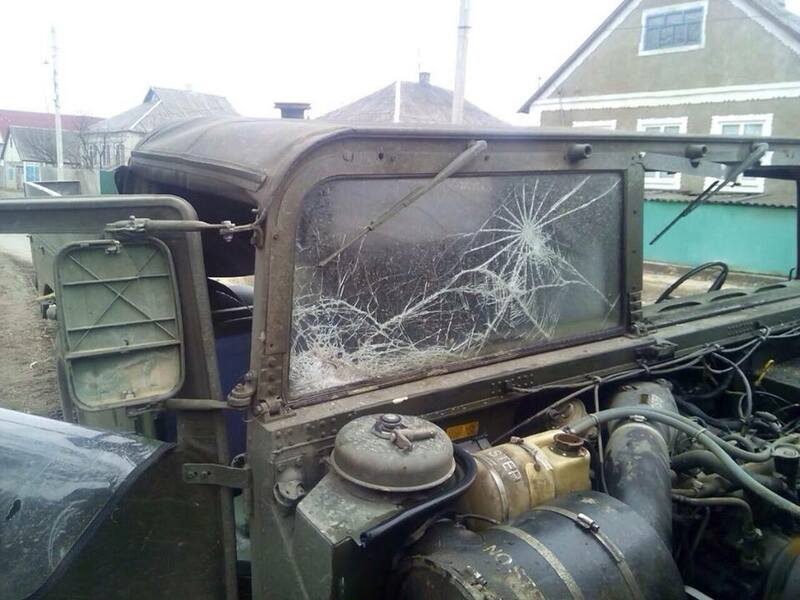 3 Ukrainian soldiers were killed and 5 wounded after 2 attacks made by pro-Russian terrorists in Lugansk Region. In both cases groups of Ukrainian soldiers were attacked while moving on Government-controlled territory close to the contact line. 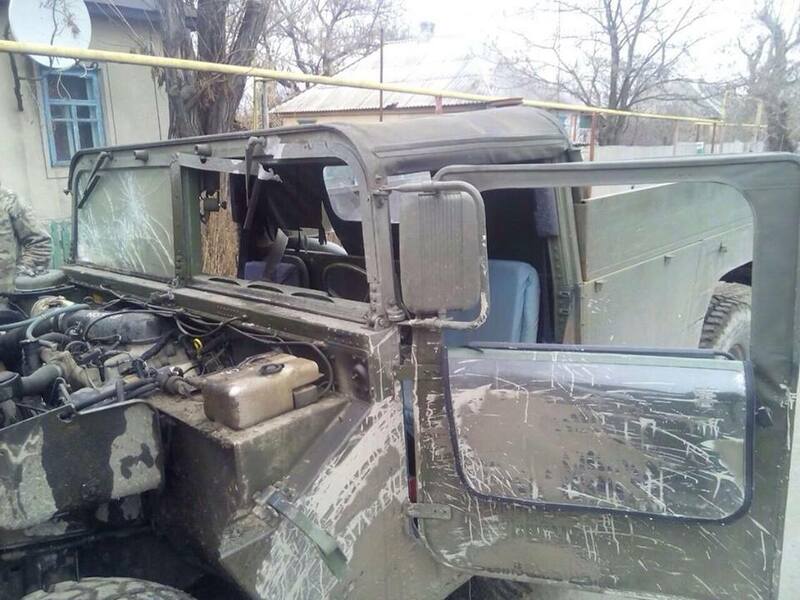 Today on March 1 on the road between Novotoshkivske and Hirske a vehicle with soldiers of 80th Brigade was hit by a mine. 3 soldiers died and 2 were wounded. Today at about 11 am near Tryokhizbenka village on the territory close to the militant-controlled area there was an attack on the joint group “Shchastya”. Soldiers of the group got different types of wounds. 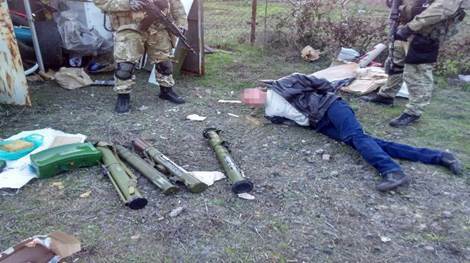 According to his information terrorists used RPG, small firearms and machine guns. 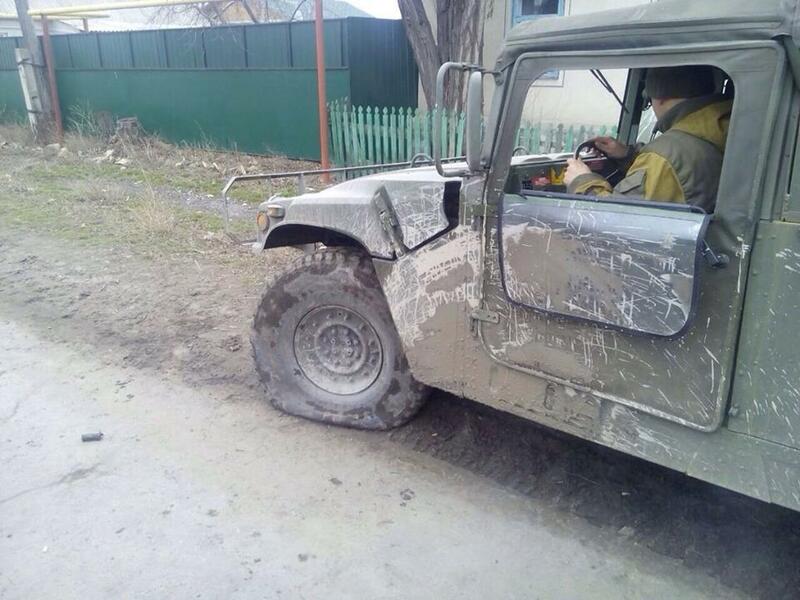 After attack the group got to Tryokhizbenka and wounded got 1st medical help. Soldiers of the group asked our soldiers to help them. We gave them 2 support groups, a group of 92nd separate mechanized brigade and a group of police unit “Lugansk-1″ that were located in that area. After soldiers started to move they were attacked with the use of small firearms. The commander of a group made a decision to return fire reported commander. 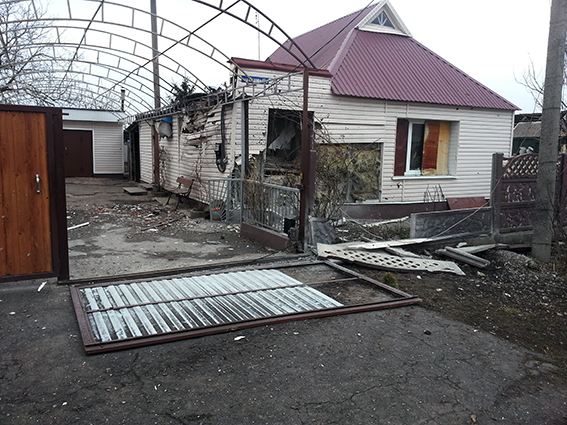 Mobile group was attacked again between Tryokhizbenka and Lopaskyne with the use of RPG and small firearms. 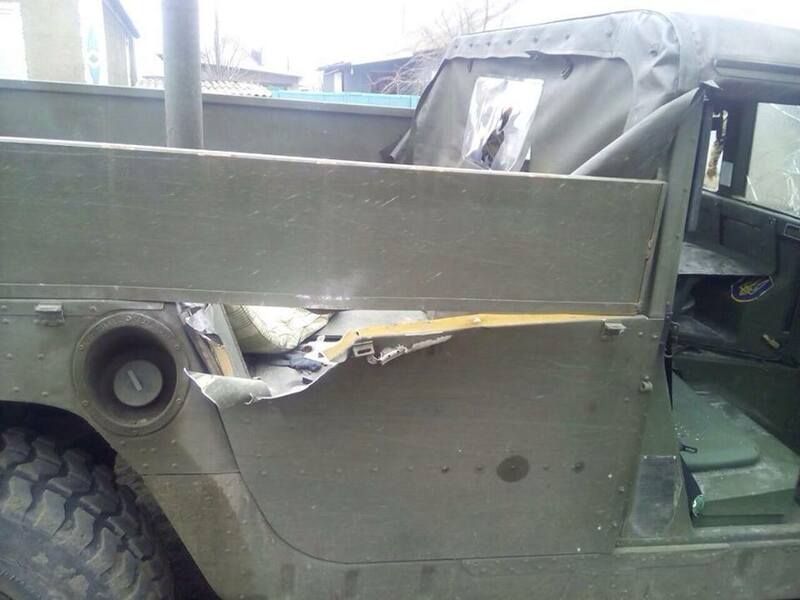 2 officers of Security Service of Ukraine were wounded by shrapnel, one soldier of Armed Forces of Ukraine was wounded in the chest. RPG entered in the front, went through the vehicle and got out on the side.